Black Panther releases in less than a week and it seems as if the world has conveniently forgot movies were the hero and focus of the film was black. 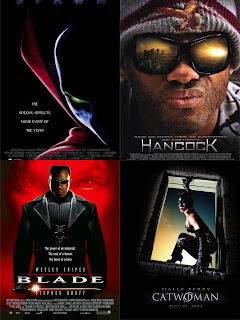 Now, I won't get into whether or not these movies were that great, but I will say that the fact remains that black superheroes in film have long existed. Whether you wanted to just reference War Machine and Falcon in the Marvel Cinematic Universe besides Black Panther, or even point out a few others, black heroes have been prevalent in movies over the years, perhaps not on the same scale as you'll see in Black Panther, but still. 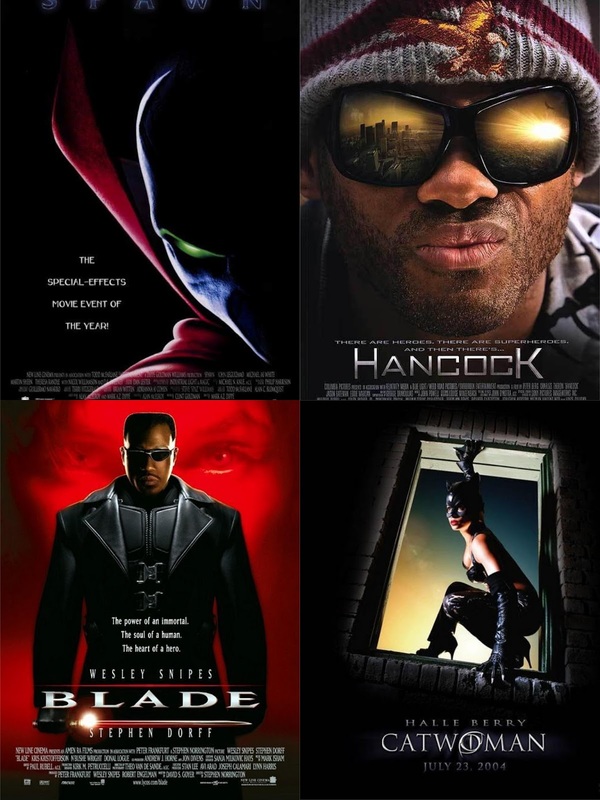 With that being said, I wanted to take a look at a few black superhero movies, the best and the worst. -This fits in the best category, but barely. The film itself wasn't my favorite, but I definitely enjoyed it for the most part. It should have had a predominately black cast, but the director himself has made it known that he changed a few things to make the movie more "appealing". Still, the black anti-hero Spawn is in tact here, in the flesh showcasing his hell-like form and fighting for what he believes in (sort of). While the movie had some cheesy and boring moments, the main characters steal the show and succeed more than fail throughout. 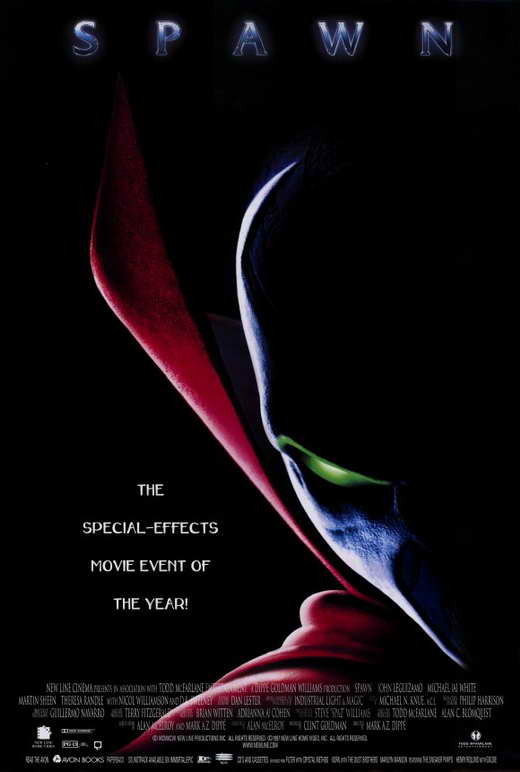 Spawn is a solid film, just not a classic. -This was horrible. I'll say it. However, a superhero is a superhero. I think perhaps that is the issue with superhero movies in general then, most of them didn't have the CGI or the ability to look as good as movies today, and simply put.... Steel is a horrible superhero film that really didn't have a point, but if you were a kid in the 90's, you might have actually enjoyed this. I didn't. I think it's a slap in the face to fans of the DC Comics and the actual hero Steel. It was honestly one of the most awful movies I've ever witnessed. -Alright. So, this happened. This movie is not noteworthy in any way shape or form. 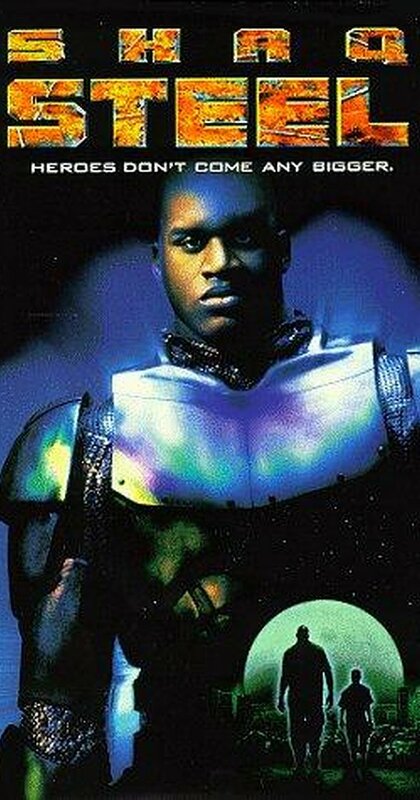 Halle Berry isn't a great actress and honestly, when we look back at this movie, next to Steel, it's the worst superhero movie ever. Halle was Catwoman was terrible. There was no way this film could have been good. That might be a lazy way of explaining what was wrong with it, but there was absolutely not a single moment of the film that worked well. It's that bad. Please avoid watching this. Period. -Will Smith had starred as a number of heroes in movies, but never as an actual superhero. 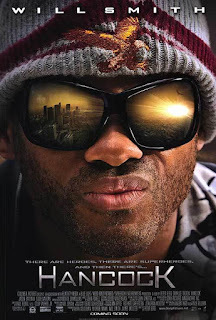 That changed in this movie where he played an alcoholic superhero who utilized his ability for.... good? It's a superhero film where he essentially doesn't want to be the hero he can be. While this isn't my favorite, it is a solid watch that provides a different style of hero than the usual. 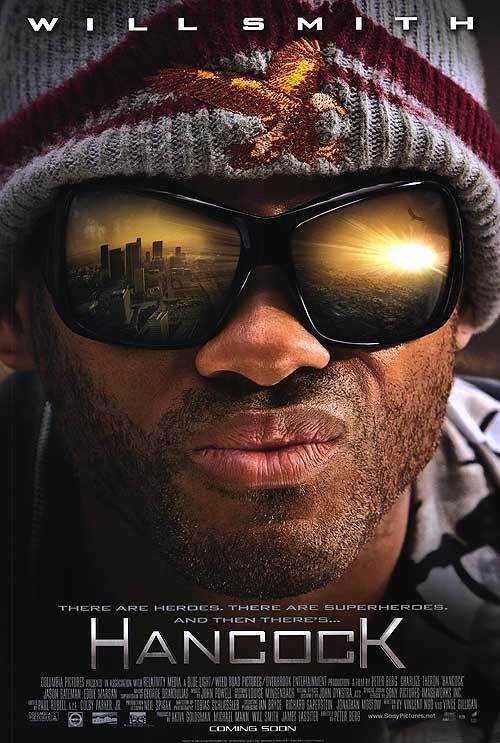 -More of an origin story than an actual superhero film, this showcases a main black character who is utilizing his powers as best he can. It doesn't really delve into the things that you would expect, but it does flesh out the character much more, giving the hero a relatable feel to his character. 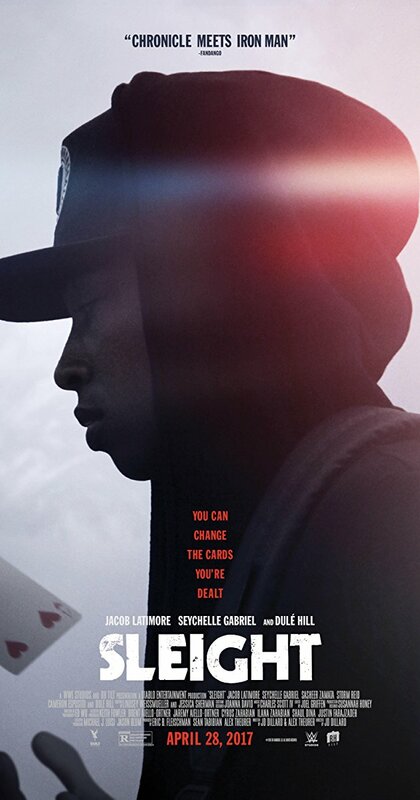 I would throw Sleight into the better pile honestly, because it does flow a lot better than most of the movies on this list. -Aside from my uncle being an extra in this movie, I have little fond memories about this film. 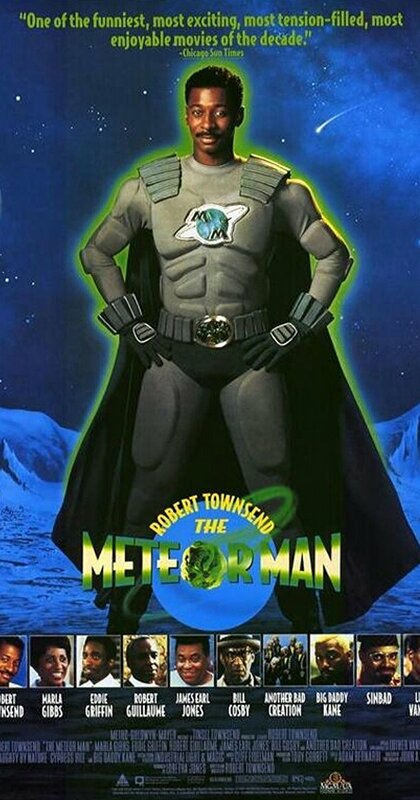 Still, at the surface, this was a pretty decent film that allowed Robert Townsend to turn from a mild mannered teacher into a hero that protects his neighborhood. My favorite piece about this movie is that it featured a predominantly black cast, and it had a positive message that actually gives it a little bit of heart. Meteor Man isn't a classic and it was a commercial failure, but it deserves credit for sure as one of the better ones. 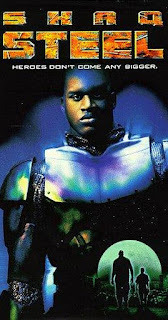 -If there was a film that summed up the nonsense that came with black superhero films years ago, this was the one. However, despite being a bit of a disappointment as a film, this has become a cult classic over the years. 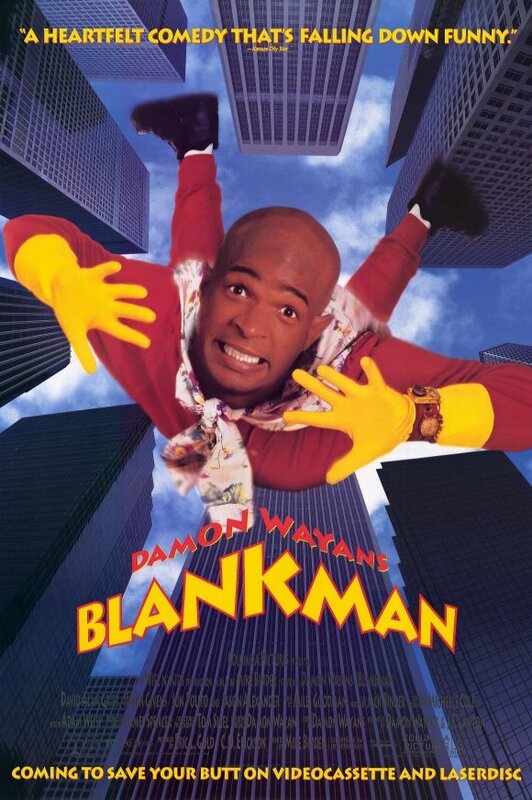 Damon Wayans stars in this different take on becoming a superhero, as he doesn't inherit any powers, but uses his brain. The comedy is hit or miss, but the movie does have its moments. -Of course. The legend of Blade. 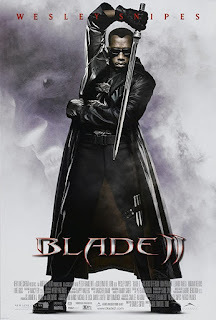 While many of us would like to forget the third movie (Triple H cameo be damned), the first two Blade movies are classics. Before Black Panther came to life, it had been rumored that Wesley Snipes had been campaigning for the movie to be made and to play the role. 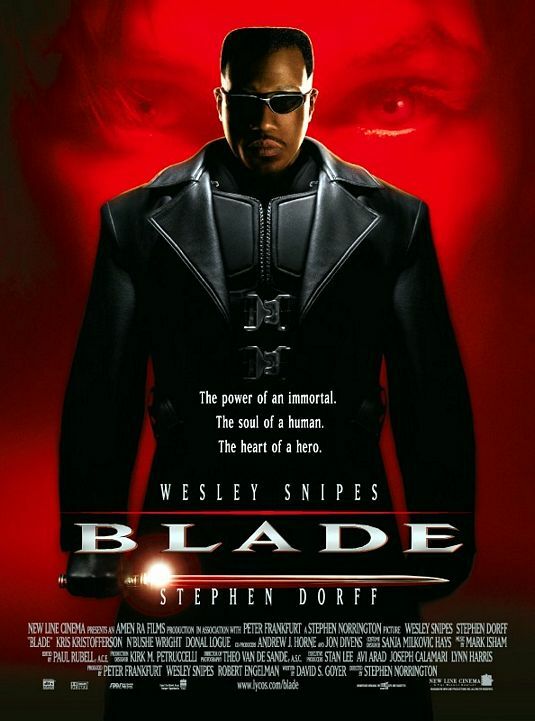 Regardless, Wesley shines in one of his most notable roles ever as Blade, the daywalking vampire with powers. 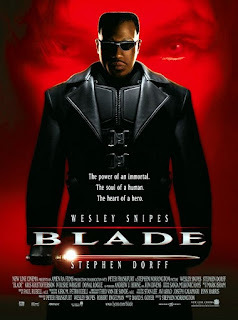 If I had to give the title of the best movie on this list to any film, it would be better the first two Blade movies. Besides Black Panther, Blade is the greatest black superhero in a film.